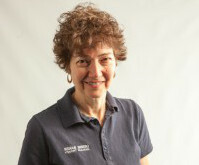 Debbie Baker has been a licensed and certified massage therapist for 22 years. 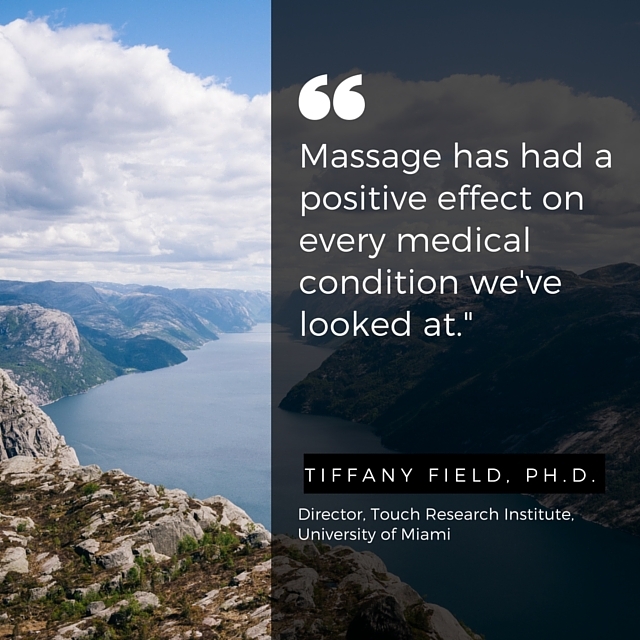 She understands the importance of massage – not just for mental health but for physical health. Regular massage on a weekly or monthly basis produces great results. It can increase flexibility, ease physical pain, increase mobility as well as increase a sense of well-being.